I hope you’ve voted already. If not, go vote. Then come back and contemplate U.S. art about voting, and what it tells us about us. I love the “County Election” painting of George Caleb Bingham, showing an election in 1852, the year incumbent President Millard Fillmore could not get even the nomination of his party. I love the tension of Norman Rockwell’s painting of the 1944 election in Cedar Rapids, Iowa, with tensions we see only in retrospect. (That post also shows real tensions in a family, in the election of 1948, in another Rockwell painting). What else does the world of art show about elections in America? What do you think? If bribery didn’t work, there was always plain old fisticuffs. 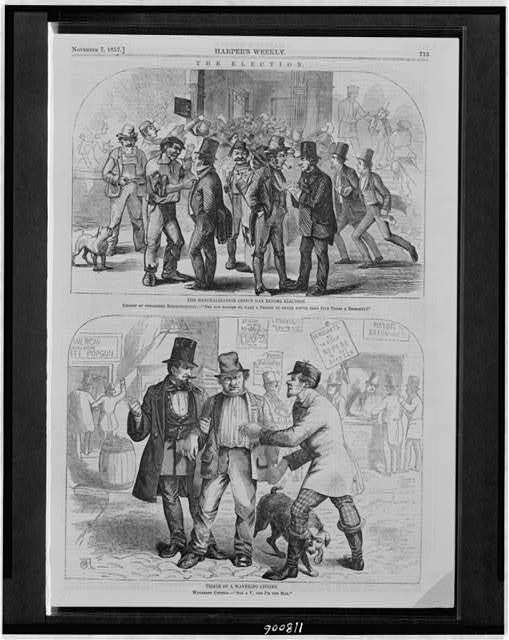 Here’s an unusual ritual, portrayed about the 1892 contest between William Henry Harrison and Grover Cleveland. Did this really happen? Did the loser pull the winner on a cart through the city? 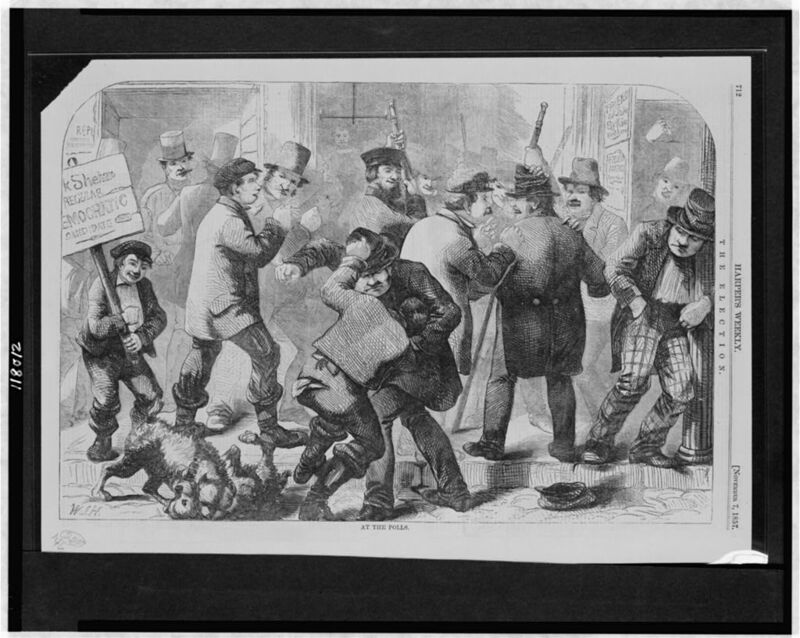 “Lost Bet,” by John Klir, Library of Congress. Pearson’s education materials say this was common in the 19th century. Louis Dalrymple noted a twist on the tradition four years later. 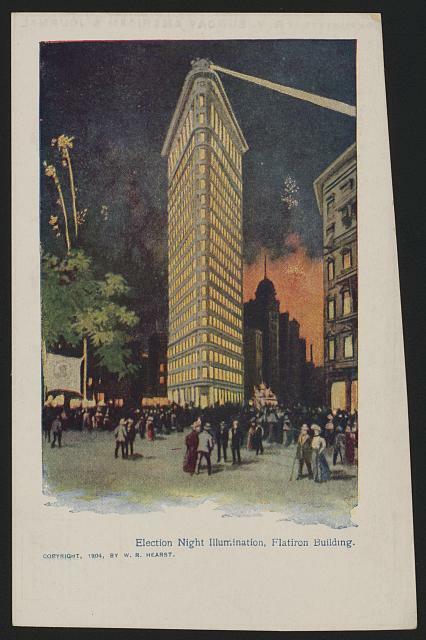 Not sure how long that tradition of the loser pushing or pulling the winner hung on, but by 1904 election night was an occasion to walk about, socialize, and watch fireworks, if this print from the William Randolph Hearst organization is accurate. 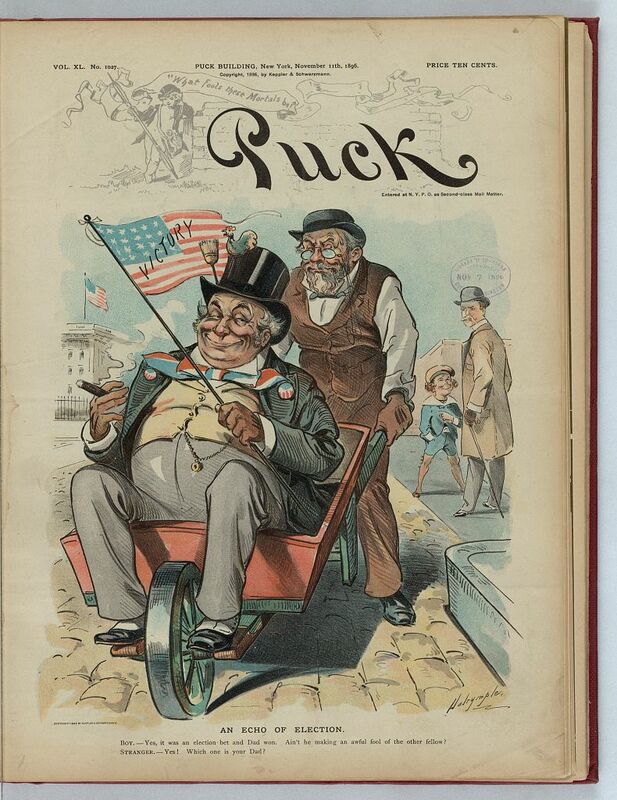 Teddy Roosevelt won the presidency on his own that year. Not all election work involves a crowd. This looks more like the campaign party of a victorious candidate in the late 20th and early 21st centuries, though I’m not really sure this tradition survived much past the 2000 election. John Sloan, “Election Night,” 1907, an image from a New York drinking establishment. Collection of the Memorial Art Gallery of the University of Rochester. Women voted for the first time nationwide in 1920, after the ratification of the 19th Amendment. J. F. Kernan’s painting for The Country Gentleman magazine in 1922 shows some of the tensions that remained after the national amendment. Rockwall made great use of his time and photographs in Cedar Rapids. In addition to the painting there, he used the setting for his famous “Undecided,” which became the cover of the Saturday Evening Post. 1944 was the last time prior to 2016 that both major candidates came from New York. 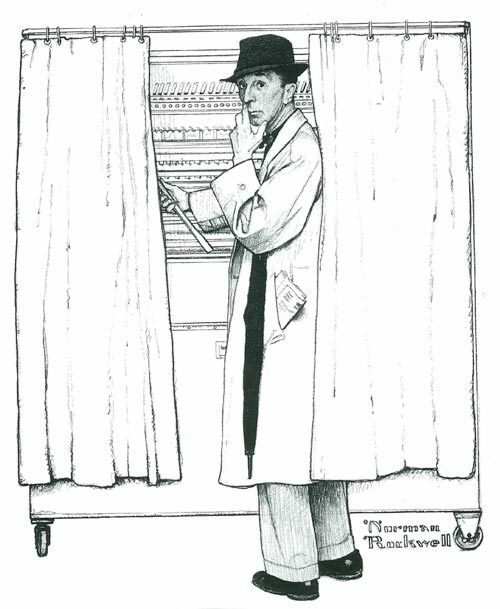 One might wonder if Rockwell considered himself undecided, when one sees this “son” of the painting, from 1960, featuring Rockwell in the same voting booth. 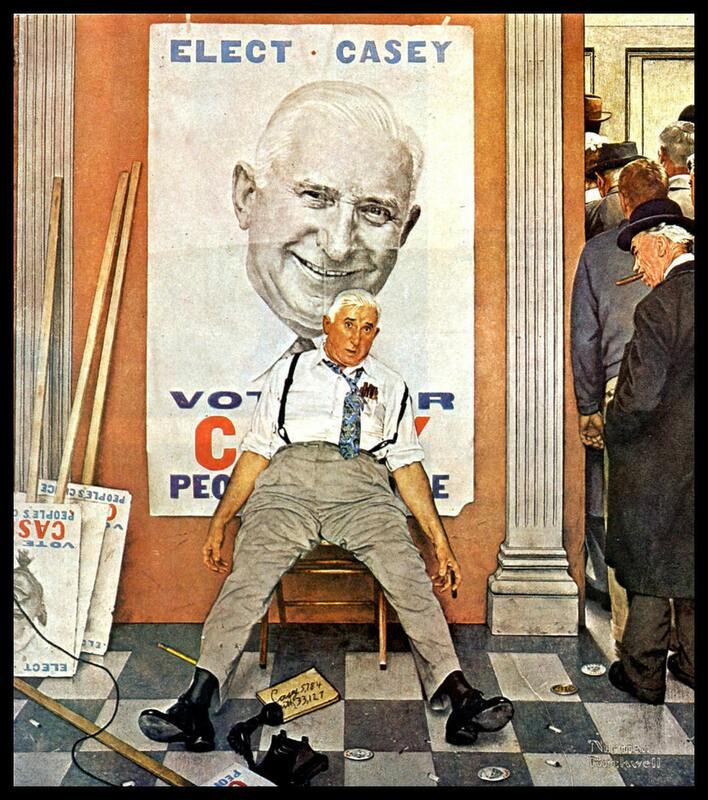 One last Rockwell to close out, one of my favorites, showing the happy candidate Casey, after having gotten the news that the voters were not so happy with him. 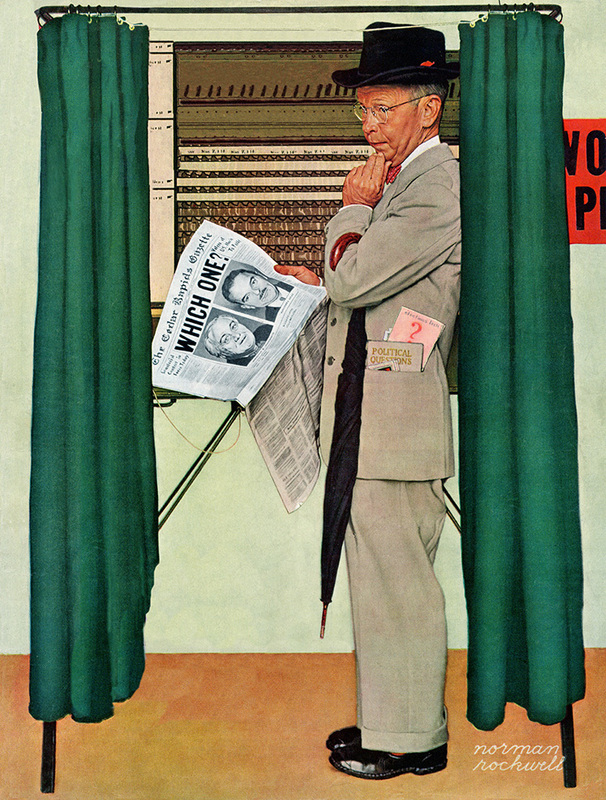 Norman Rockwall, “Elect Casey,” or “Before and After,” November 1958 for the Saturday Evening Post. 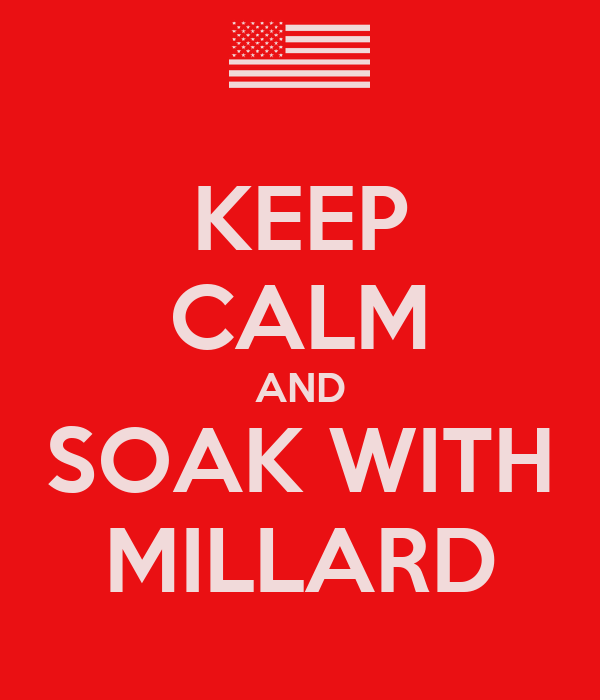 What are your favorite election day images? What are your memories of elections past? 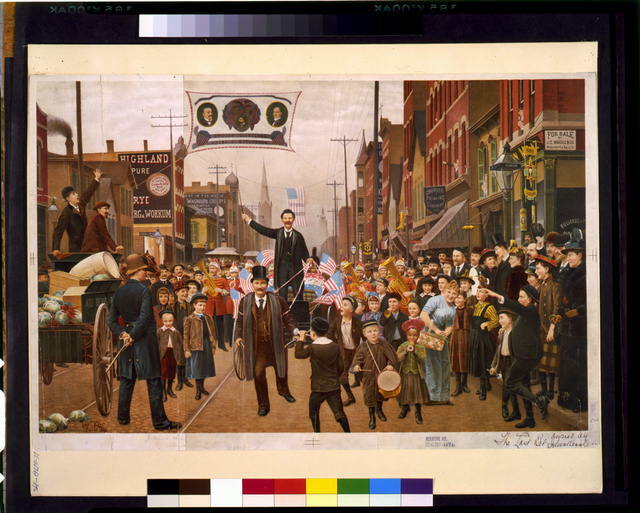 What can we learn from election-day art? Election Day 2016: Fly your flag, and VOTE! Did you notice? In George Caleb Bingham’s picture, there are no U.S. flags. 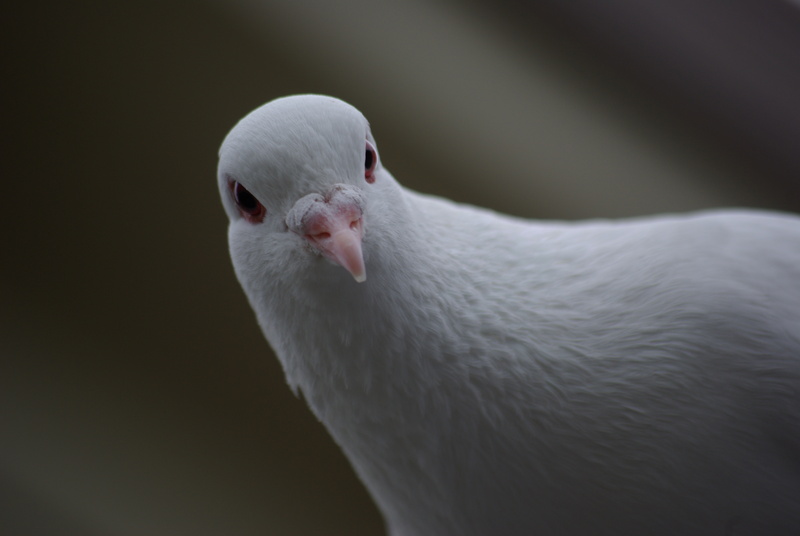 You should fly yours anyway. 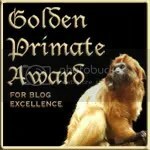 Yes, this is an encore post. I really like Bingham’s painting.